Battle Royale game H1Z1 has been a hit on PlayStation 4, bringing in over twelve million players since launching on the console. 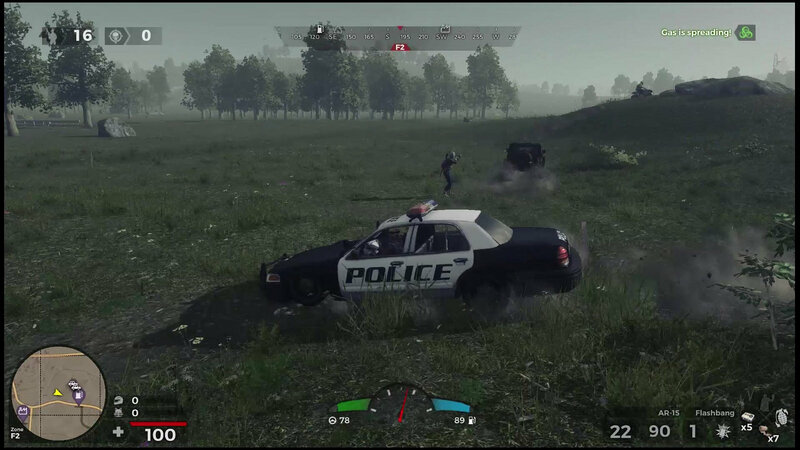 Developer Daybreak Games is celebrating this early success, and to that end has released a new video outlining some of the content plans for H1Z1. The video also serves as a thank you to the fans and announces a cool bonus for players who log in over the weekend. Arcade Mode — Starting this weekend, Shotties and Snipers is coming to the PS4 Arcade Mode. This ruleset plays out like a typical Solos game, except the only weapons available throughout the match are Shotguns and Snipers. Weapons – Additional weapons will be coming to the game, expanding the arsenal with new short, medium, and long-range guns. Daily Challenges – H1Z1 is expanding the existing line-up of the Daily Challenge system with brand-new challenges. Leaderboards – The first rollout of leaderboards will launch with Season 2 of the Battle Pass. In addition to the updates, Daybreak is also premiering a new Marauder skin, the first of its kind. The Wildstyle Marauder will be a freebie for any player who logs in and plays a match before the cutoff point on August 26, 2018 at 11:59 pm PT.